For over 35 years we have continued to grow by offering our customers good service and excellent value. 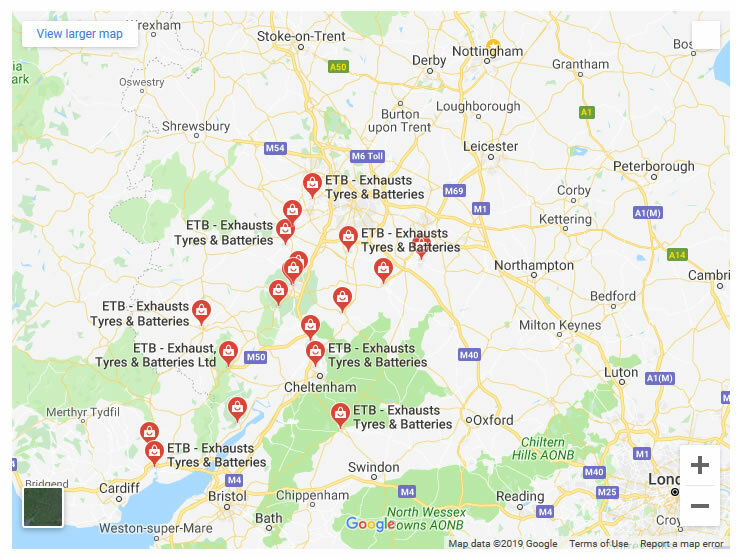 The network of over 22 Depots now covers Worcestershire, Warwickshire, Gloucestershire, Herefordshire, Devon and South Wales. 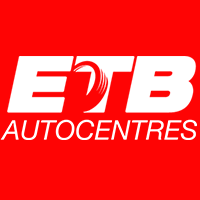 Use our depot selector to find a ETB near you. We look forward to seeing you soon!